Fondo de Cultura Economica USA, 9789681675875, 495pp. 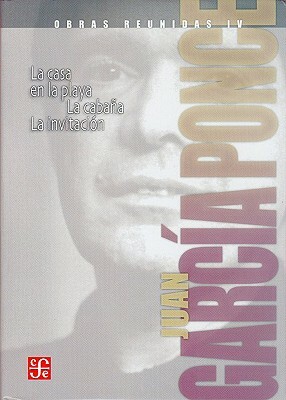 The novels in this volume - La casa en la playa (1966), La cabaqa (1969) and La invitacisn (1971) - exemplify Garcma Ponce's narrative creativity. His main characters, Beatrice, Elena and Claudia, are appealing portraits of a feminine ideal, yet fully human.